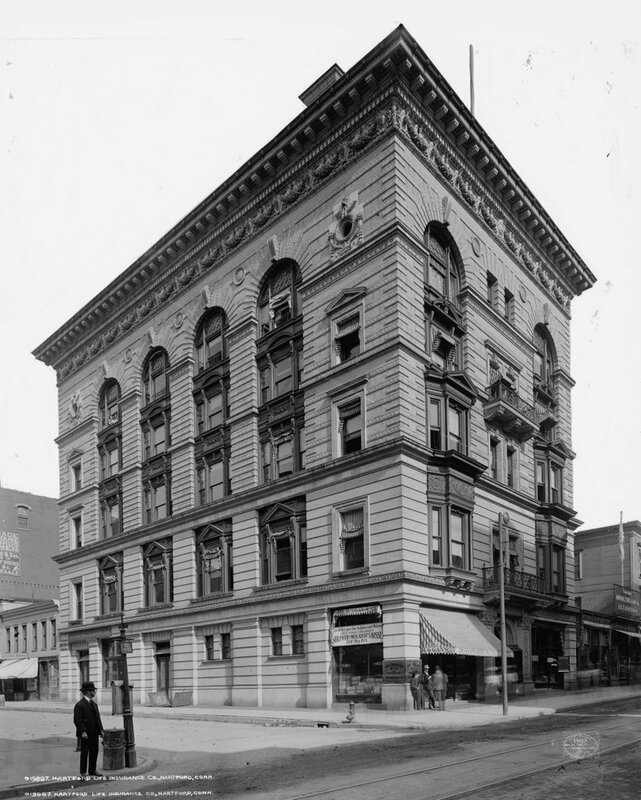 The Hartford Life Insurance Company building at the corner of Asylum and Ann Uccello Streets, around 1907. Image courtesy of the Library of Congress, Detroit Publishing Company Collection. 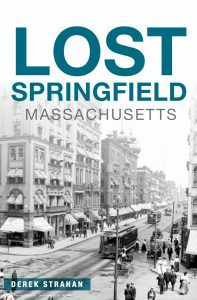 The building in the first photo was once the home of the Hartford Life Insurance Company, and it stood on the northeast corner of Asylum and Ann (today Ann Uccello, named after Hartford’s first female mayor) Streets. Aside form housing insurance offices, the ground floor also featured a number of storefronts, with the Jas. Duggan & Co. situated at the corner. The awning advertises what was apparently a house brand medicine of likely dubious quality, called Duggan’s Rheumatic Elixr. Elsewhere in the windows, other advertisements are visible, including several for Moxie soda, which as mentioned in this post was sold as a product with medicinal benefits. 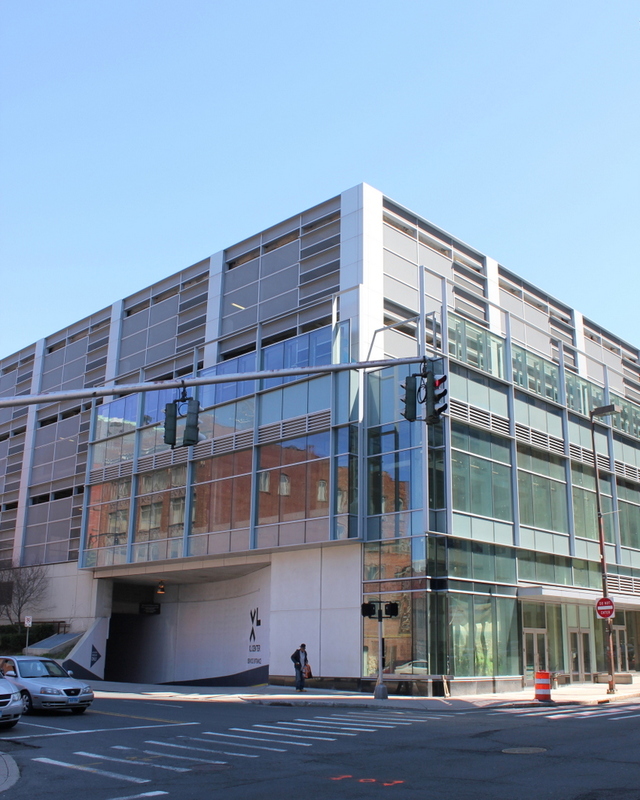 Today, the site of the building is now part of the large block that makes up the XL Center, formerly the Hartford Civic Center. The arena opened in 1975, and was home to the NHL Hartford Whalers before the team moved to Raleigh and became the Carolina Hurricanes. Today, the facility is used by the Hartford Wolf Pack minor league hockey team, and is often used by the University of Connecticut basketball teams for important games. The Hollister Block on Boston Road in North Wilbraham, probably around 1900. 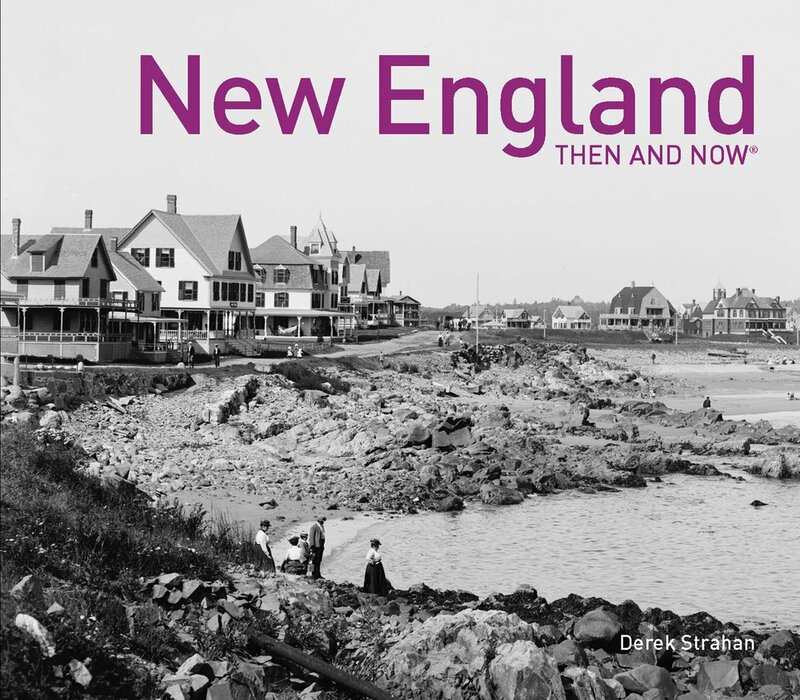 Image courtesy of the Wilbraham Public Library. 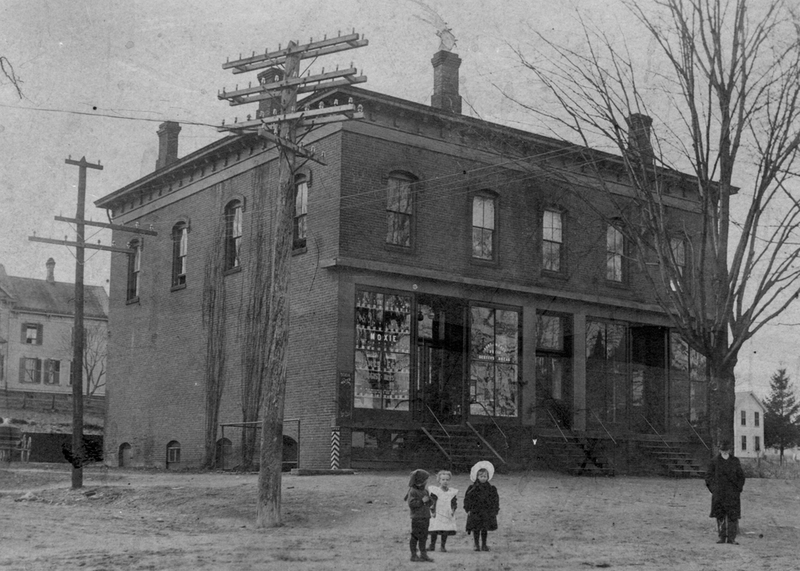 This building at the corner of Boston Road and Chapel Street was built around 1895, and in the early 20th century it was used as a drugstore and post office. In the first scene, the left-hand storefront is home to James Egan’s drugstore, and the window displays prominent lettering indicating that Moxie was available there. like other early sodas, Moxie was originally marketed as a medication; in the late 1800s it was called Moxie Nerve Food, and an 1896 ad claims it to be “The most healthful thing you can drink,” and was helpful in “keeping the blood cool, the stomach in order, and the nervous system properly nourished. The same ad also warned the public to “Beware of worthless imitations”, so apparently it was the habit of some unscrupulous druggists to serve generic brand Moxie to their customers; certainly one hopes that only genuine Moxie was sold to Mr. Egan’s customers here. Today’s scene shows some exterior alterations to the building, but certainly nothing too dramatic. 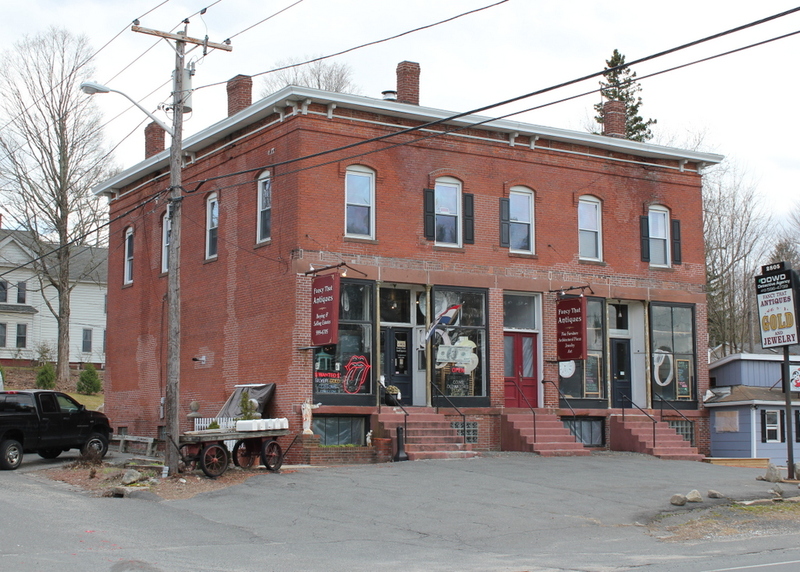 The building’s two storefronts are still in use, and an antique store now occupies the space that was once the home of Egan’s drugstore. Moxie is no longer served in the building, but the company is still in business. It no longer claims to have any medicinal value, and its popularity is nowhere near what it was a century ago, but it is still sold in the New England area and is one of the oldest existing soft drink brands in the country.